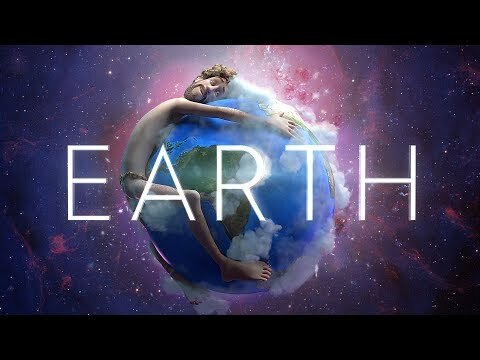 Have you watched Lil Dicky's new video for 'Earth'? It's brilliant! Is that you Jason Momoa? The actor looks like a new man with no beard! Carl's Jr. To Test CBD-Infused Burger This Weekend! Halsey and BTS RM's secret handshake is everything! Watch our WAZZMATAZZ artist Fletcher perform on The Tonight Show! How cute is North West? Watch her perform at Kanye's Sunday Service! Woman aims to be the first female professional football player! Omg! Did you see what happened to Ariana Grande on stage?! Cardi B has some big plans for her signature catchphrase 'Okurrr'!